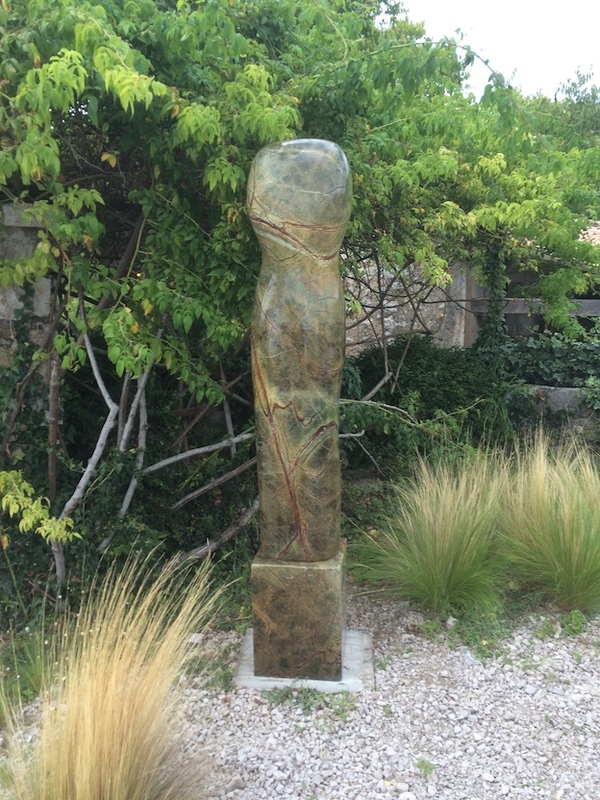 Paul travelled to France last week to install a selection of pieces at a new sculpture garden in Peille, near Monaco. Set in a classic Mediterranean farm estate the gardens have been designed by Chelsea winner James Basson. You can read more about this beautiful place on the Marshal Murray website and blog. This entry was posted in news on September 14, 2015 by Paul Vanstone.